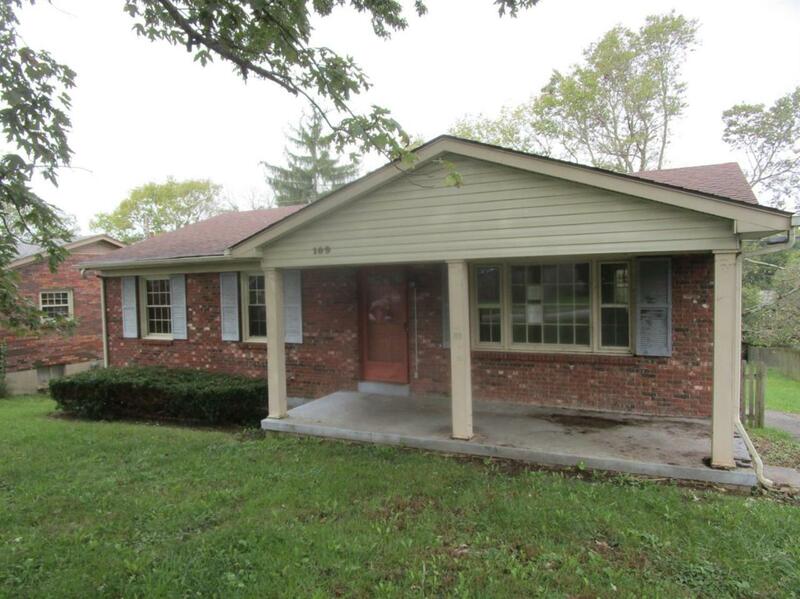 109 Cherokee Drive, Winchester, KY 40391 (MLS #1823783) :: Sarahsold Inc. Seller has received multiple offers, deadlinen to submit highest and best offers is 9am Thursday, October 25, 2018. Attached Multiple offer Disclosure form, signed by the buyer(s) must accompany offer. (date of receipt of this form is a required field to submit offer to seller)Brick ranch home has open living room and dining area with hardwood flooring. 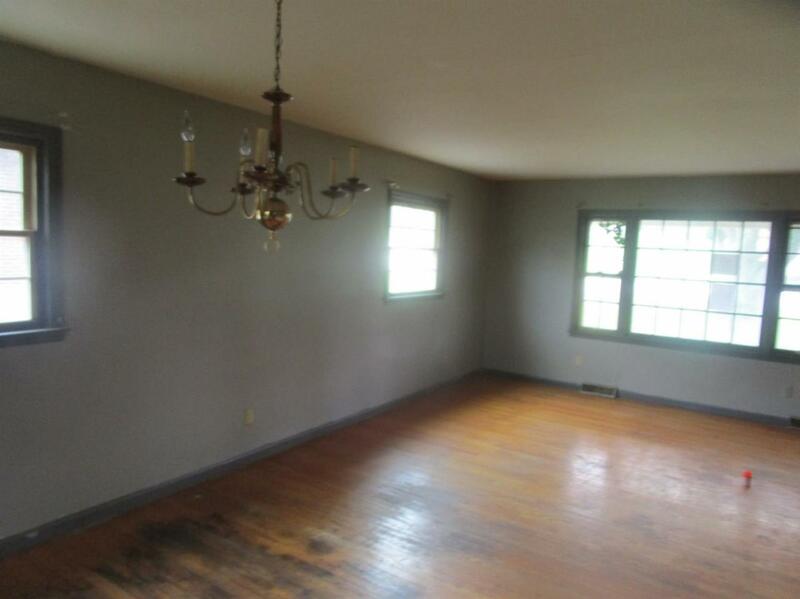 Home has three bedrooms including master bedroom with adjoining half bath. 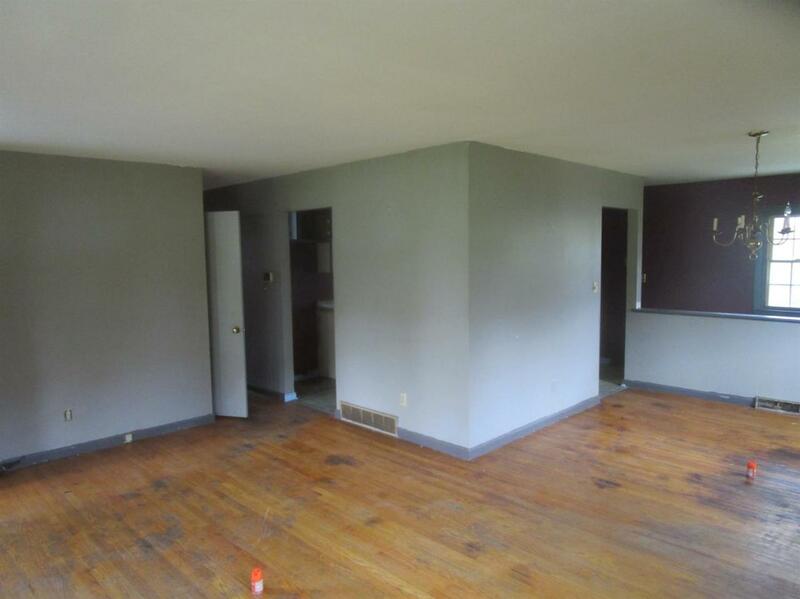 Full, partially finished walk out basement has Family room with fireplace and a full bath. There is a garage area and workshop area in the basement. Wrap around driveway leads to the rear entry garage. 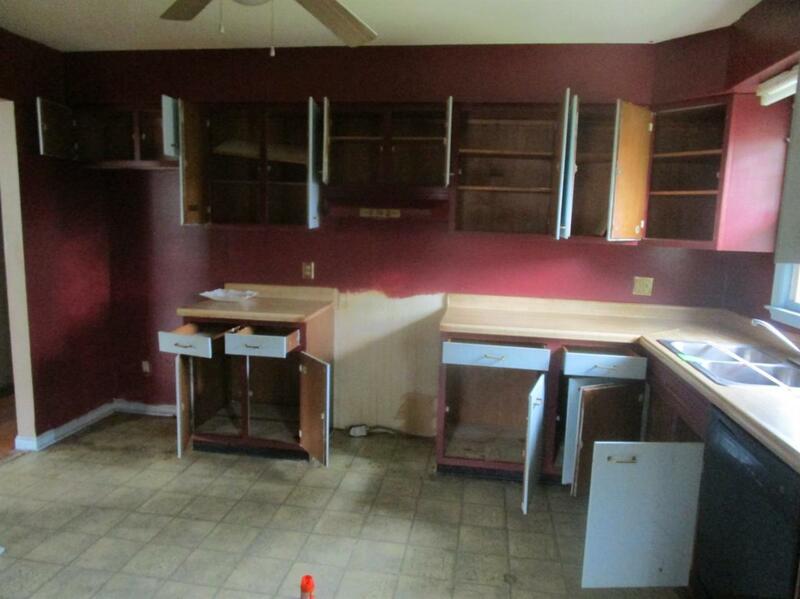 This home was built prior to 1978 and Lead Based Paint potentially exists. May be eligible for seller financing. See attached FAQ and Seller Financing placard for details. Property ID 108144. Seller's name is Secretary of Veterans Affairs, Seller does not pay customary closing costs including title policy escrow fees and survey or transfer fees. Listing provided courtesy of Kimberly Brunson of Hunter Real Estate. Listing information © 2019 LBAR Multiple Listing Service. All rights reserved.